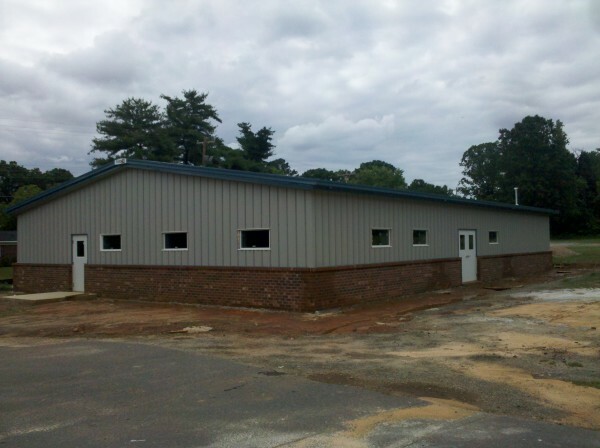 Ohio Steel Construction offers a wide range of custom pre-engineered steel building related products and services that can take your project from conception to completion. Ohio Steel Construction is much more than just a building contractor, here at Ohio Steel Construction we can handle all your construction related needs. Click here for just some of the products services that we offer for each aspect of your building project. 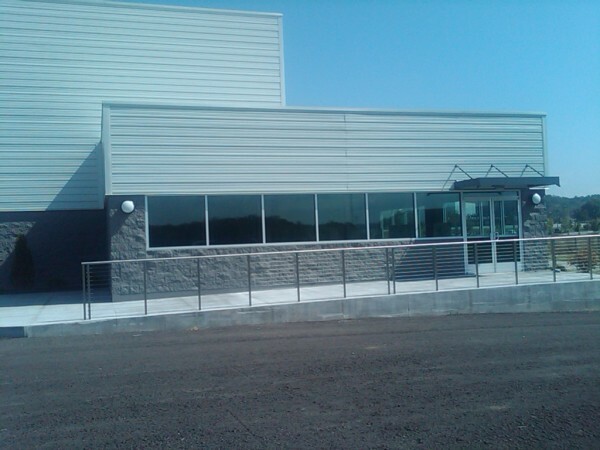 Ohio Steel Construction is one of the best commercial construction companies in the industry. Based in Northeast Ohio, our company has more than 15 years of experience designing and building commercial structures of all types and sizes. 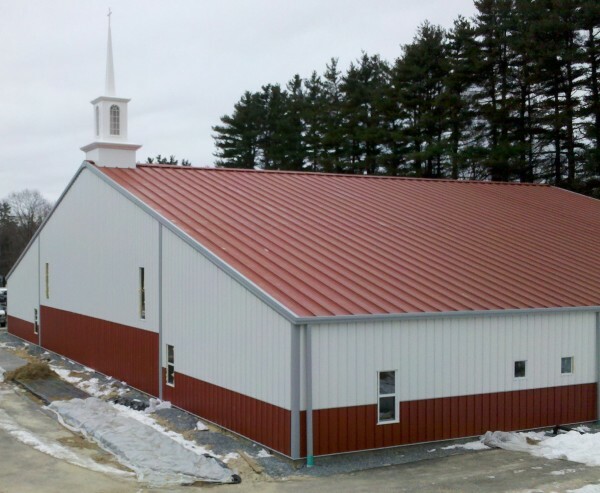 Just some of the construction projects that we specialize in are pre-engineered steel buildings such as church facilities, warehouse facilities, retail buildings, office buildings, agricultural facilities, auto repair facilities, aviation projects, community buildings, recreational facilities, equestrian projects, storage facilities, fire stations, heavy industrial use, trucking and automotive use, as well as federal, state, and local government projects. Because pre-engineered steel building projects are typically custom designed our company is also very much involved in design build construction. Using our state of the art proprietary construction software technology known as SIPS Ohio Steel Construction is able to simplify the construction process for our customers. In the past, construction projects have typically started with the completion of building plans after an architect is hired, a commercial builder is then hired now comes the tedious process of coordinating everyone involved in the construction project. But at Ohio Steel Construction we offer refreshing new relief from this traditional model, with our innovative approach to the design build construction method. With this revolutionary approach to construction, we are able to ensure that your project is completed at the soonest possible time and within your budget. Our team handles everything from site evaluation to building cost analysis, and the actual construction work, with thorough professionalism and strict attention to detail. There are many reasons why you should look to us while searching through pre-engineered steel building companies for your next construction project. Our team has built up a stellar record of completed projects, with one of the best reputations in the industry.